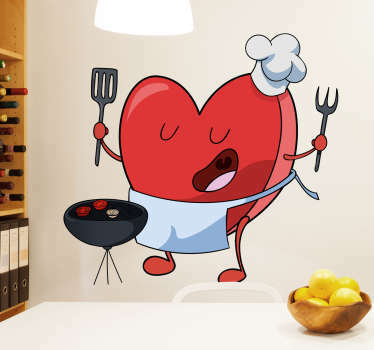 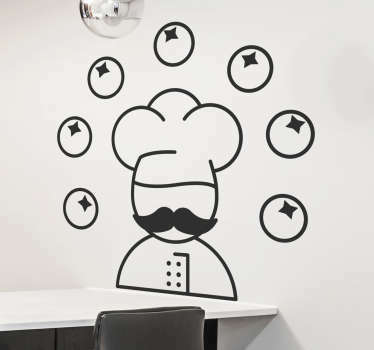 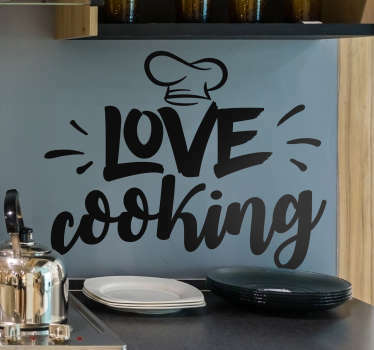 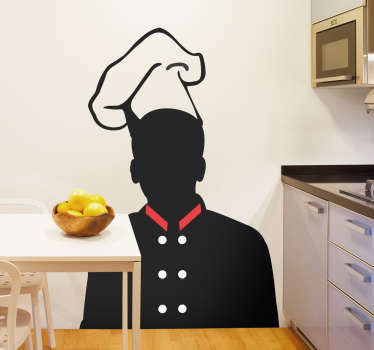 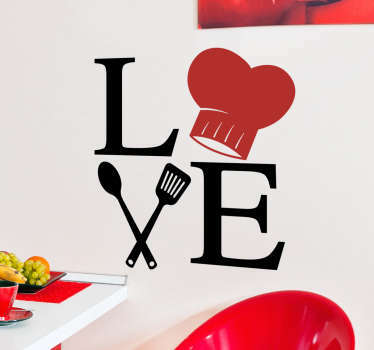 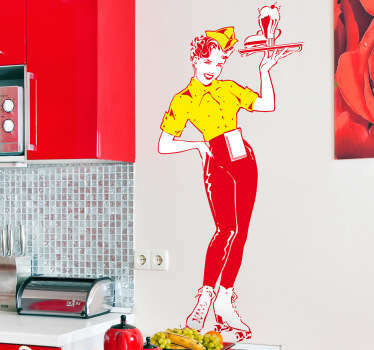 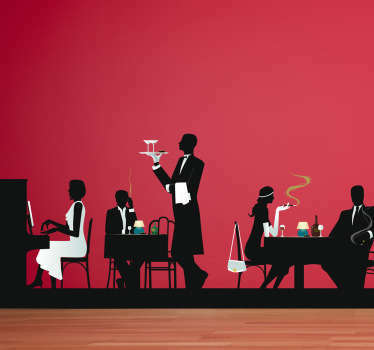 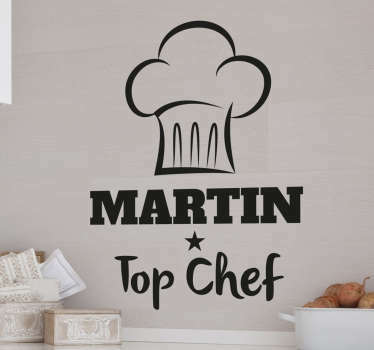 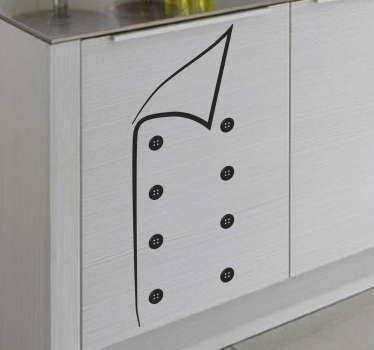 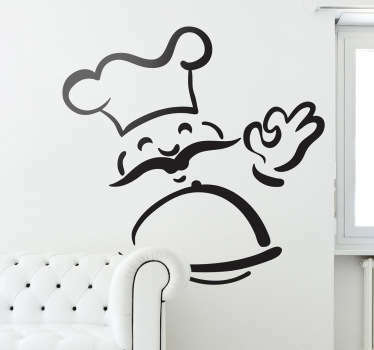 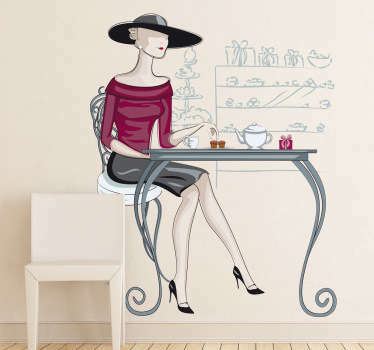 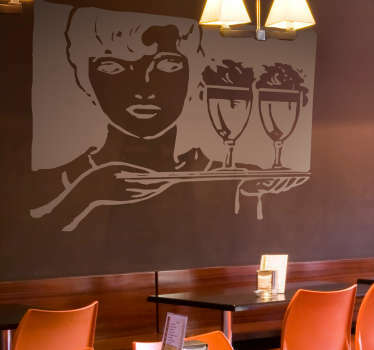 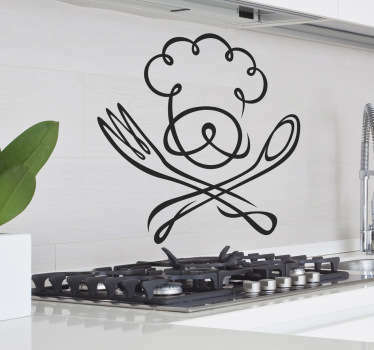 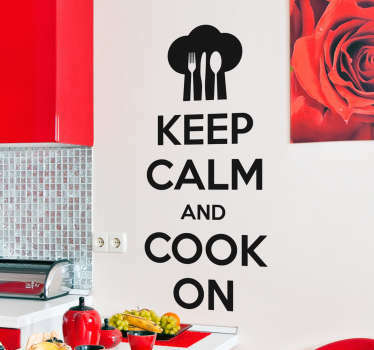 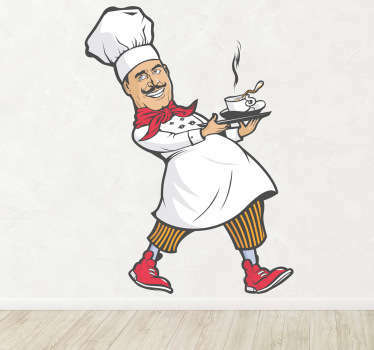 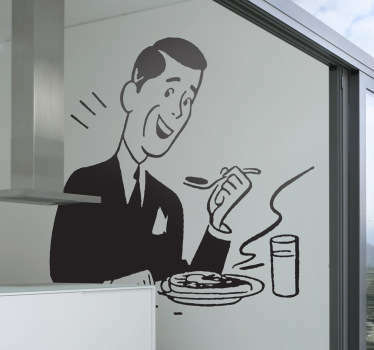 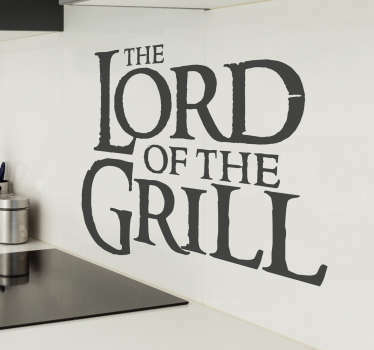 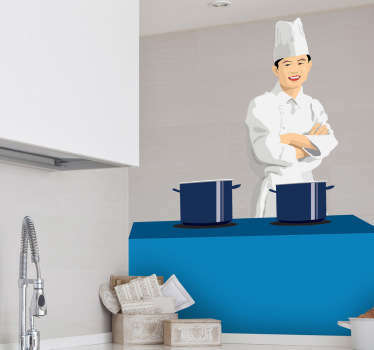 Collection of wall stickers connected with the world of restaurants and chefs. 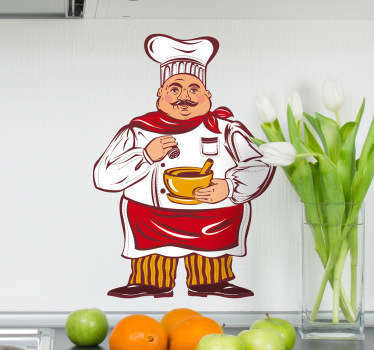 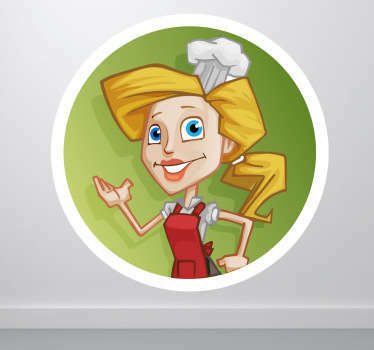 Interesting, colourful and original illustrations ideal for kitchens. 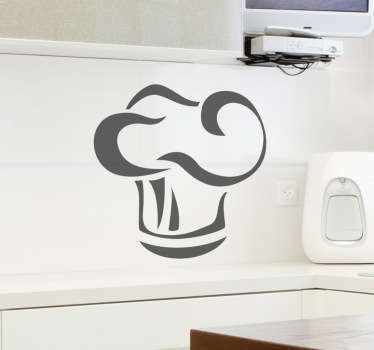 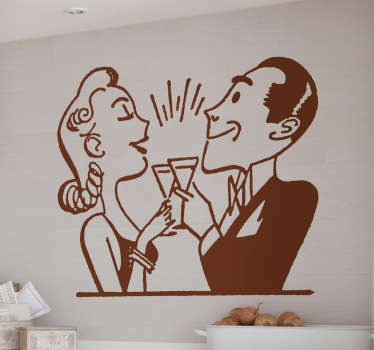 High quality wall decals made out of vinyl, extra durable.